As Writers, We Demand To Know! 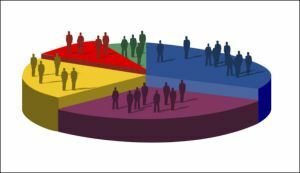 In fellow writer Derek Haines’ recent post Who Are Your Readers, he raises some pertinent points regarding demographics when it comes to the literary world. Without exception, all publishers be they traditional or self do not pass on the information to we writers. Why? Because they keep it to themselves, guarding it jealously to sell books. We’ve all seen examples of how they use it. Think about those annoying emails from Amazon et al. You know the ones I mean. They begin with “Since you showed interest in etc, etc”. Well, as the writers of those self same books, we also need access to that knowledge!